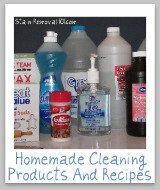 Enzyme Cleaner, Stain & Odor Remover Reviews: Which Products Work Best? 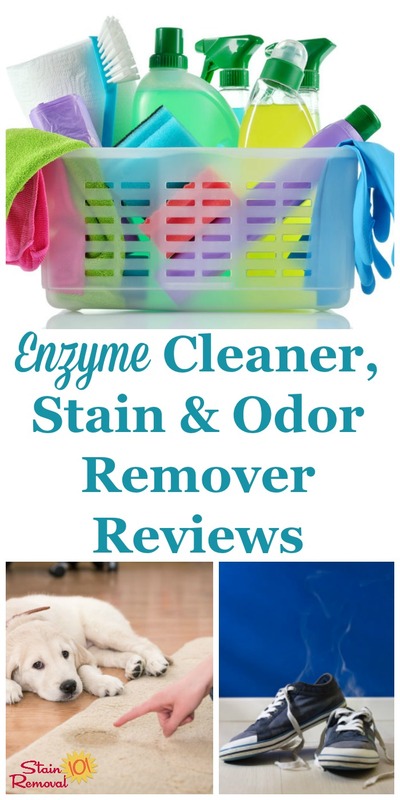 Here is a round up of enzyme cleaner reviews, plus reviews of stain and odor removers that use enzymes as their active ingredient, to find out which products work best, and which should stay on the store shelf. 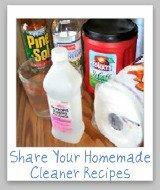 This is where you can share your "Mom reviews" of all the cleaning and laundry supplies which contain enzymes, telling whether you would recommend various brands or varieties or not. 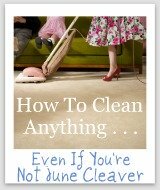 In addition, if you are considering buying one of these cleaners or other supplies you can find out what other "Mom reviewers" and other people have said about it here. Many of these products, because of their nature, not only work for cleaning but also removing odors and some stains from various surfaces. 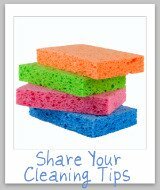 Sometimes, instead of looking for a cleaner to clean a specific area or thing in your home, you instead want to look for a cleaner which contains certain things, or doesn't contain other things. 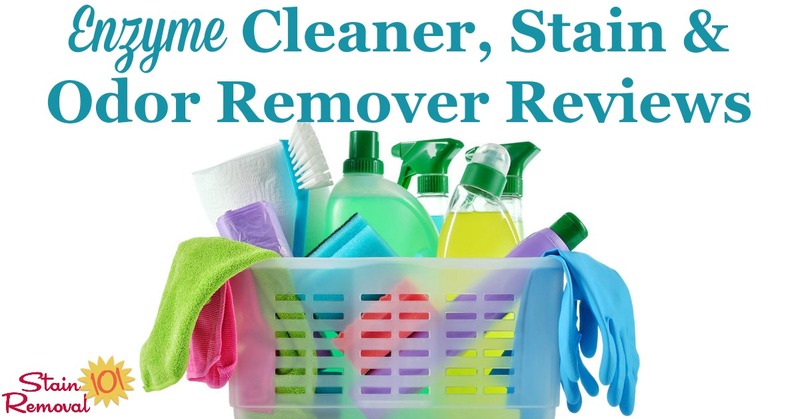 Enzymes are a natural way we have used to clean and deodorize parts of our homes for years. 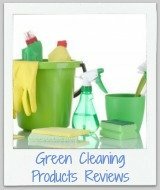 And, as the search for more natural cleaning products has increased, we have again gotten a renewed interest in those products containing enzymes to clean up protein and grease stains and spills. In fact, enzymes are a common ingredient in both pet stain and odor removers, other odor removers, as well as certain types of drain cleaners. Of course, it isn't just cleaners which contain enzymes, but also laundry supplies and detergents as well, since they are also good for cleaning and removing certain types of stains from fabric. As a result there are quite a few products on the market today which tout their enzymatic cleaning properties, and I would love for you to skip down now to share your review of these products with me, so we can find out which ones work and which don't.